Netflix may be stocked with fewer movies than it was a few years ago, but there's still more than enough content to feel completely paralyzed by its ever-changing scroll of choices each time you sit down to watch something. The quickest route to finding the best things to watch, of course, is to follow Thrillist Entertainment, which dedicates itself to telling you the best shows and movies you can stream at a given moment, like the best documentaries and the newest stuff each month. 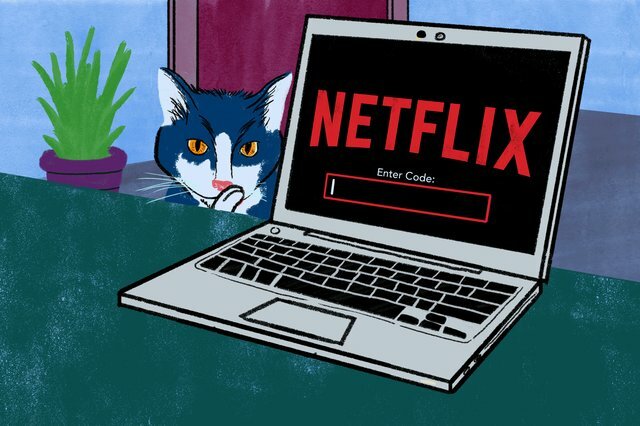 But sometimes you actually feel like browsing Netflix -- and if you want to browse better, you should know about Netflix's secret genre codes, which will take you far beyond the broad and not-so-helpful categories like Comedy or Action. Especially if you're in the mood for a super-specific TV show or movie, these hidden genre codes can be a huge help. For example, if I wanted to watch a weird, funny movie, I'd plug in the code for Critically-acclaimed Quirky Comedies (1577), which gives me a lineup of available titles that fit the bill, including Frank, Amelie, Moonrise Kingdom, and Dope. Or, say I wanted to learn something while also crying. I'd drop in the code for Emotional Documentaries (1271), which would retrieve dozens of options, including Blackfish, Holy Hell, and How to Survive a Plague. Of course, since the categories get incredibly granular, many subgenres may come up with only a few selections -- or they could even be completely empty -- depending on the current Netflix selection, but here are some unique categories with a robust selection available as of this writing. Joe McGauley is a senior writer for Thrillist who typically defaults to 30 Rock when he can't settle on something to watch.